Sharon Boy, age 63, of Florham Park, NJ, passed away peacefully, surrounded by her loving family, on Friday, November 16, 2018, at her daughter's home in Lewes, DE. She was born Wednesday, September 7, 1955, in Oakland, CA, daughter of the late Frankie and Artie Belle Lewis. Sharon worked for Drexel Burnham in California in her young adult life. 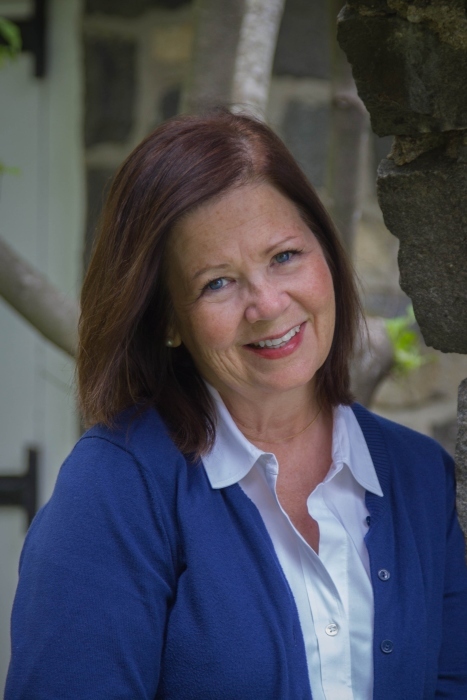 After she moved to NJ, Sharon was a faithful parishioner of Holy Family Church in Florham Park, was a giving volunteer at Academy of St. Elizabeth, served on the PTA in Florham Park, volunteered with the Girl Scouts, and was very involved in the Police Unity Tour. She was granted “Life Member of PBA Local 78” by the Florham Park Police for her service. Sharon also obtained her Real Estate License in NJ after completing the appropriate coursework at Morris County Community College. She loved gardening, spending countless hours tending to her flowers. Sharon was a talented cook and a wonderful hostess, entertaining family and friends at every opportunity. Sharon especially enjoyed hosting parties; her favorite holiday was Christmas. She was the best gift giver, doting on her adored family and friends, buying special presents for all! More than anything, however, Sharon was a loving and devoted mother, nana, and fierce friend. She was loved by many and will be deeply and genuinely missed by all who knew her. Sharon is survived by her children: Fred Boy of Glastonbury, CT, Lindsey Mayo and her husband Cory of Lewes, DE, and Alison Parrish and her husband William of Richmond, VA; and her grandchildren: Erin and Alanna. A Mass of Christian Burial will be held on Tuesday, November 27, 2018 at 10:00 AM at Holy Family Church, 35 Orchard Road, Florham Park, NJ. Friends may visit the night prior, from 6:00 PM to 8:00 PM at Leonardis Memorial Home, 210 Ridgedale Avenue, Florham Park, NJ. In lieu of flowers, the family suggests contributions in Sharon's memory to St. Jude Hospital: 501 St. Jude Place; Memphis, TN 38105.